What is Unleash the S.H.E.? Unleash The SHE is more than a race. 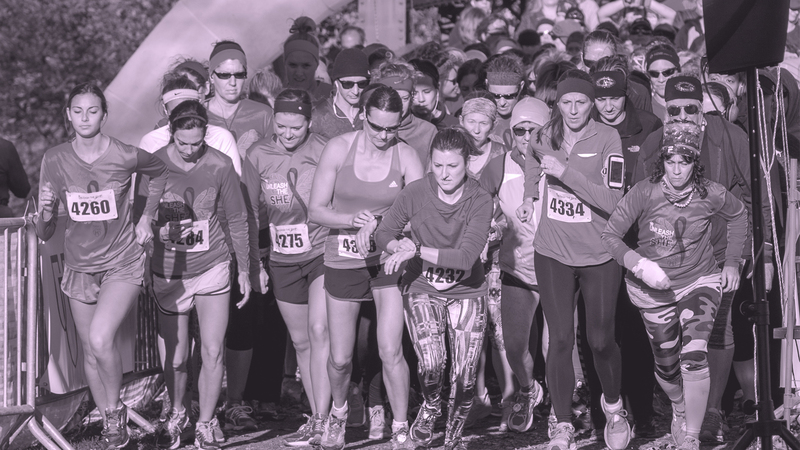 It’s a celebration of women’s Strength, Health, and Empowerment…SHE! 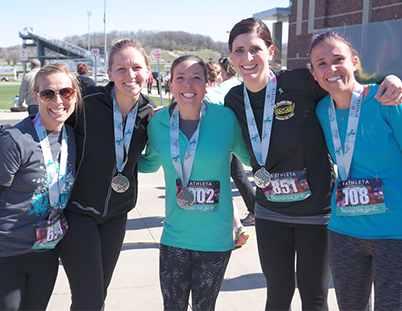 Join in the fun by running the all-women’s 5K or 10K events or grab some friends and walk in the Support the SHE Co-Ed 5K all while helping the Minnesota Ovarian Cancer Alliance (MOCA) raise money to fight ovarian cancer. SHE Fun! The great SHE get-together is a positive, uplifting, and fun experience. 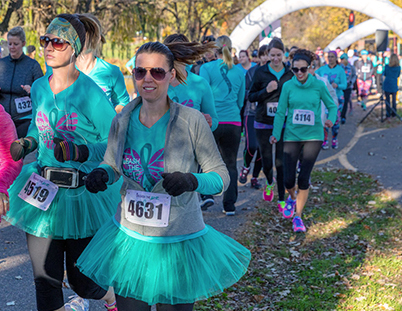 Join over a thousand women embracing their Strength, Health, and Empowerment by running or walking in super-SHE costumes and teal tutus. SHE Run! 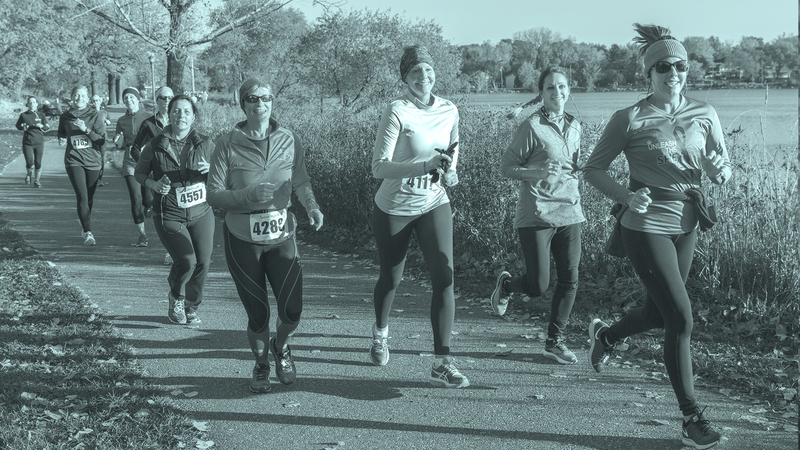 The courses are wonderful for beginners and experienced runners alike. 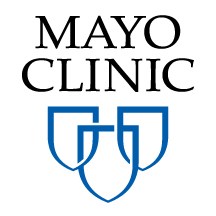 The 5K and 10K running events are chip-timed. Awards are given to overall and age-group winners. SHE Walk! 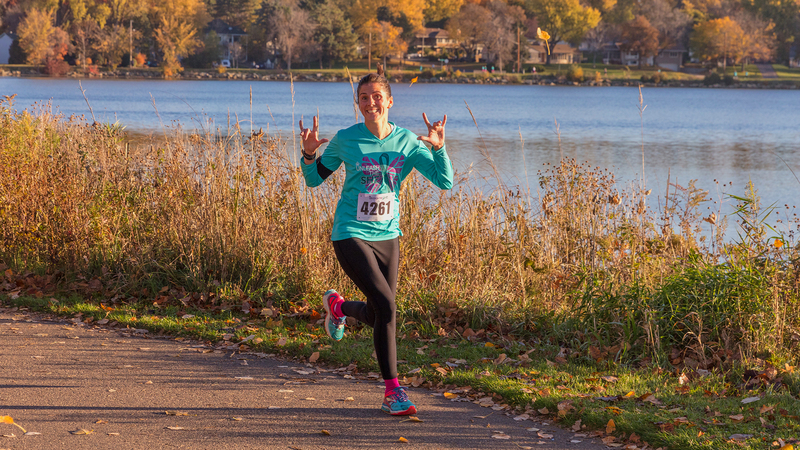 She can, he can, everyone can enjoy a 5K walk to support those that are or have been affected by ovarian cancer. SHE Swag! 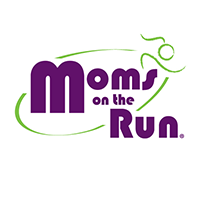 Each participant will receive a SHE commemorative race bib, SHE tote bag, and a SHE race t-shirt. Oh and of course the SHE Bling…each finisher receives a beautiful finisher medal hanging on a colorful event ribbon. SHE Gives Back! $5 of each registration fee goes to MOCA. 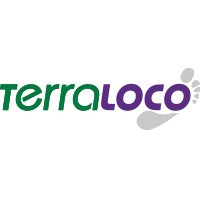 There is also a great fundraising tool on the registration site for those who wish to raise additional funds for MOCA. Special recognition is given to the largest fund raisers. SHE Honors! 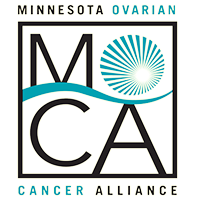 We want to honor each ovarian cancer survivor at the race. Each survivor will receive a special gift bag and a Survivor Race Bib.